A few days ago, I shared with you Derek J. 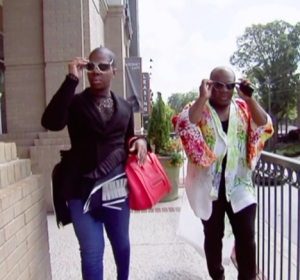 & Miss Lawrence’s ‘field trip’ to Chateau Sheree (CLICK HERE if you missed that), but the hilarious pair actually paid a few visits to several popular RHOA locations. 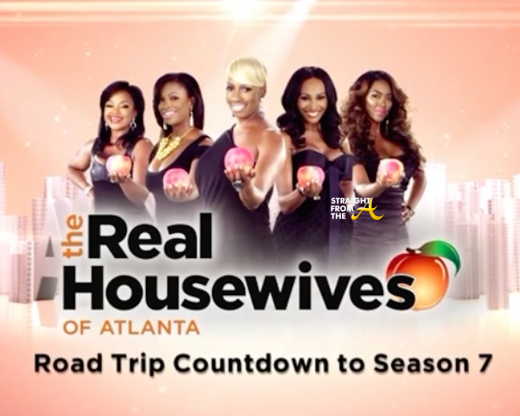 Now that I’ve found the full ‘Roadtrip’ episode, I thought I’d share it with those of you who may have missed it. The best reads, the most memorable moments and all the drama that the fans were chatting about over the years.